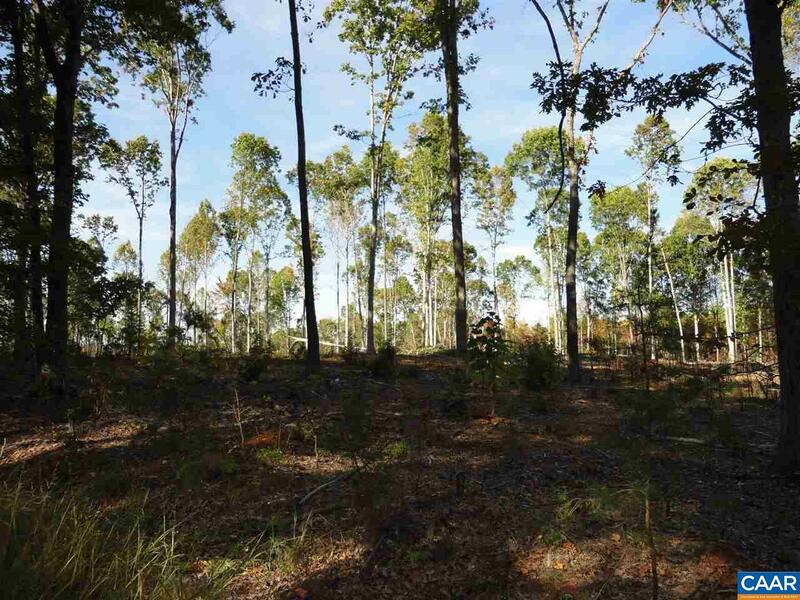 30 Acres comprised of six 5 acre tracts to be sold in bulk. Located outside of Amherst, VA on the edge of the Blue Ridge Mountains. The lots were developed by a local surveyor. After retiring from 30 years of practice, this was to be his retirement homesite. A well built gravel driveway is installed on the Southern boundary. 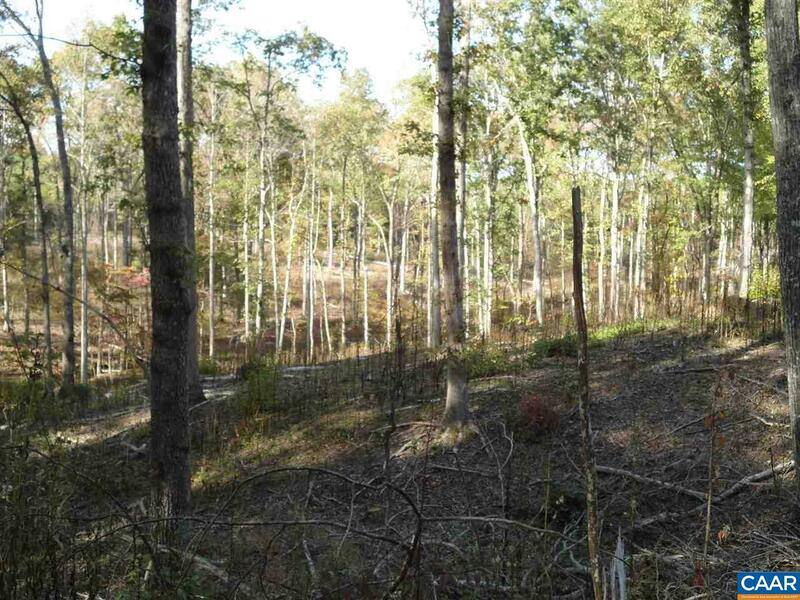 A stream passes through 4 of the lots and offers a potential lake site. The lots could be resold or used as a large estate. 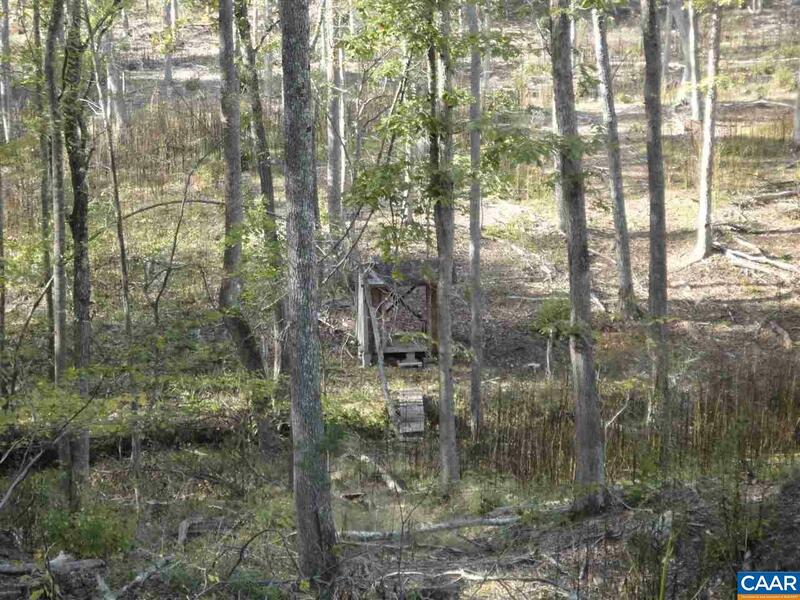 Each tract contains Hardwood, Privacy and Seclusion. 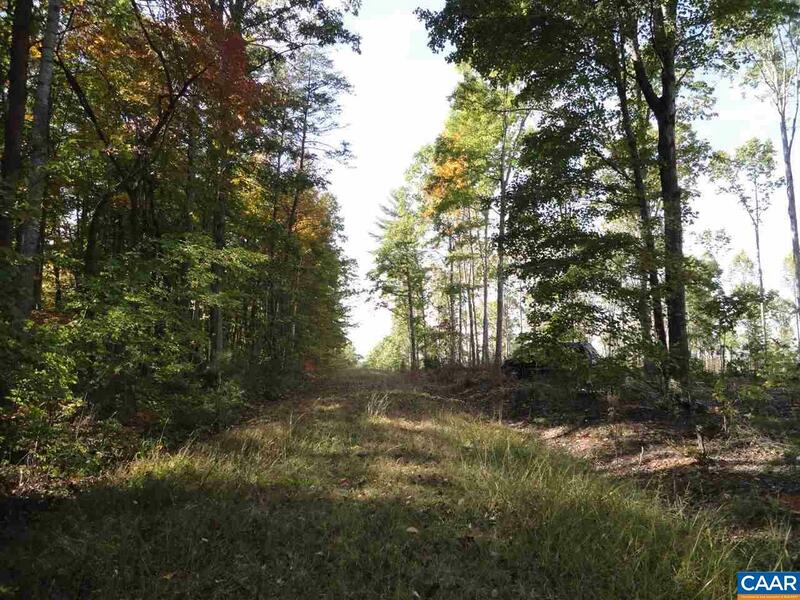 A 20' deeded easement provides access to a state road. Amherst is 9 miles and Lynchburg is 15 miles. Farm Remarks Property Has Had A Conservation Cut To improve The Timber Stand.